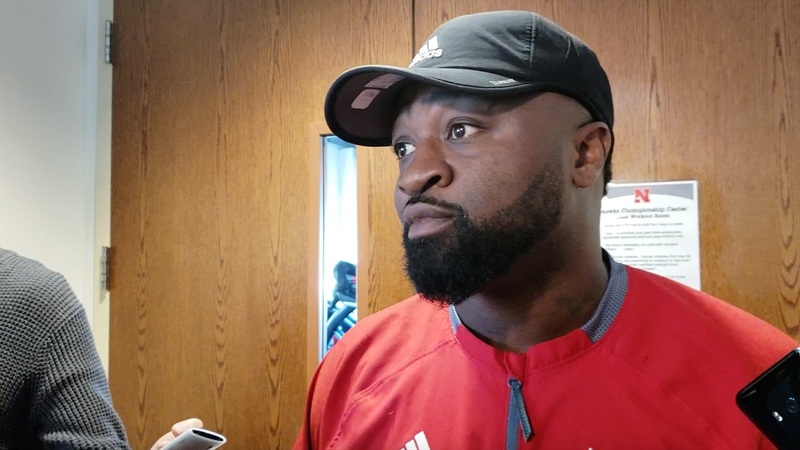 The offensive coaches took the stage first, but afterwards Nebraska's defensive assistant coaches talked i advance of Saturday's spring game. Erik Chinander (coordinator), Travis Fisher (defensive backs) and Jovan Dewitt (outside linebackers/special teams) went over progress, expectations for the game and more after practice Thursday. You can check out other notes from the morning here.